I’m aware that when Lethal Weapon returns for its third season tonight, many fans – or should I say former fans – won’t be watching. The abrupt firing of one of the show’s main leads, Clayne Crawford, has left an angry, disgruntled fanbase that could have a huge impact on the show’s Season 3 ratings. I too am saddened by Crawford’s departure. He played Martin Riggs to the hilt! And despite four prior movies with Mel Gibson in the role, to me, Clayne Crawford will always be Riggs. That being said, I’m still going to tune in and see what the show offers up now. 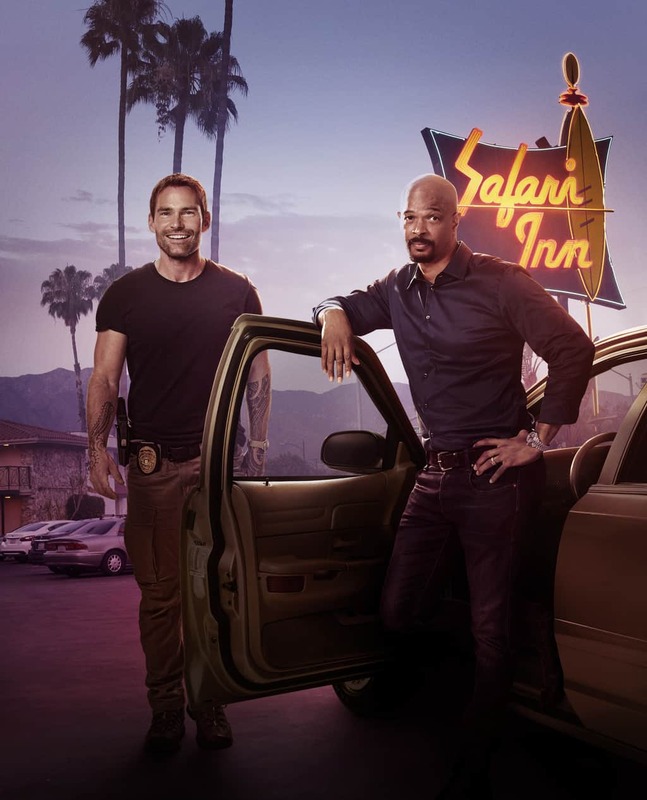 I’ve been a fan of Seann William Scott since “The Rundown” and “Bulletproof Monk,” and I’m curious to see what he will bring to the role of Wesley Cole. It’s not his fault that he was chosen to replace a beloved character and I feel it’s only fair to give him a chance. I’m also continuing to watch for all of the supporting cast that I’ve grown to adore. Keesha Sharp, Kevin Rahm, Johnathan Fernandez, Michelle Mitchenor, Chandler Kinney, Jordana Brewster, and Dante Brown have all been awesome in their roles, and I expect them to continue to be so. They have also been very active live-tweeters during the show. Sitting on my couch, knowing I’m watching with them, has created a real family feel. It seems unjust to them to hold them responsible for what happened with Crawford, or possibly put them out of a job by ceasing to watch. I trust the writers as well. They’ve given us two great seasons with entertaining plots and over-arcing storylines and strong character development. I don’t see why that would change. The new casting certainly gives them new material to run with and I want to see where that will go. Yes, I admit I am curious. Lethal Weapon consistently had some of the best writing on TV and nailed the buddy cop genre so well that other series should take note and learn some lessons from them. Again, they are not to blame for what happened with one of the show’s former leads. I respect series creator Matt Miller and believe he knows what he is doing as a showrunner. I feel it’s only fair to give the show a shot before completely writing it off. I am not happy about losing Clayne Crawford, but the show was and is bigger than him. It seems only right to continue watching the other actors I enjoy and hope for scripts as good as the first two seasons. I may get a lot of flack for this, but I’m rooting for Seann William Scott to do well. For the last two years, Lethal Weapon has been one of my favorite TV shows, and I’m hoping it will continue to be! What do you think? Will you give season 3 a shot? Let us know in the comments below. You can catch the season 3 premiere of Lethal Weapon tonight on Fox at 9/8 c.